Baking cookies has just got super fun with the Cookie Stamp Pack of 5 Stamps that prints personalised messages on each cookie. 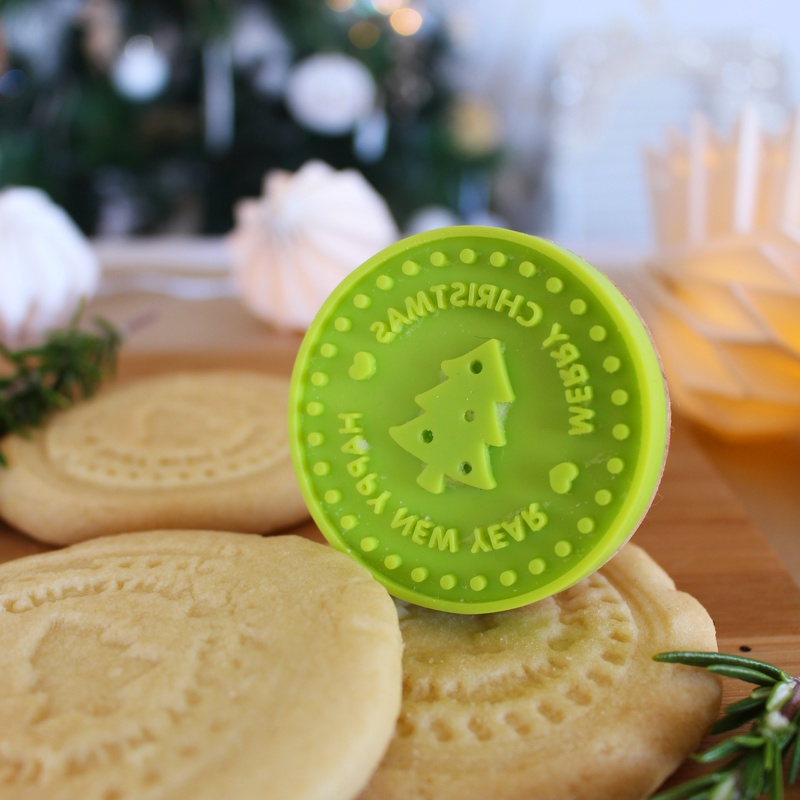 With five different designs to choose from all you need to do is make your favourite cut out cookie recipe, stamp the design of your choice into the top of the cookie, bake and enjoy your creation. 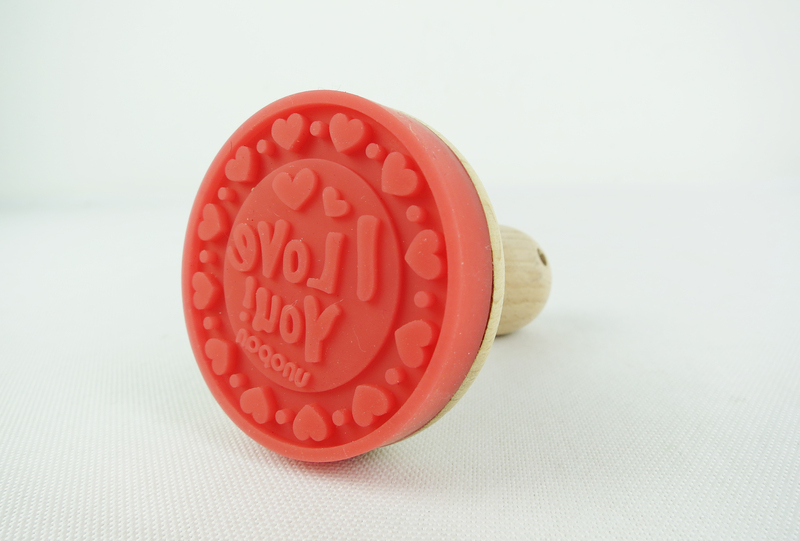 It couldn’t be easier and your Little Cook will have hours of fun in the kitchen. 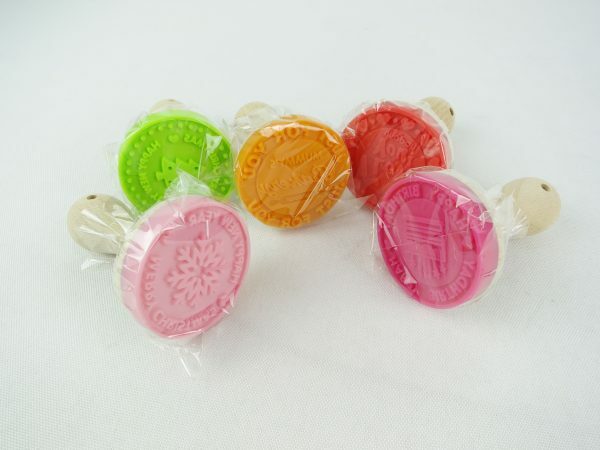 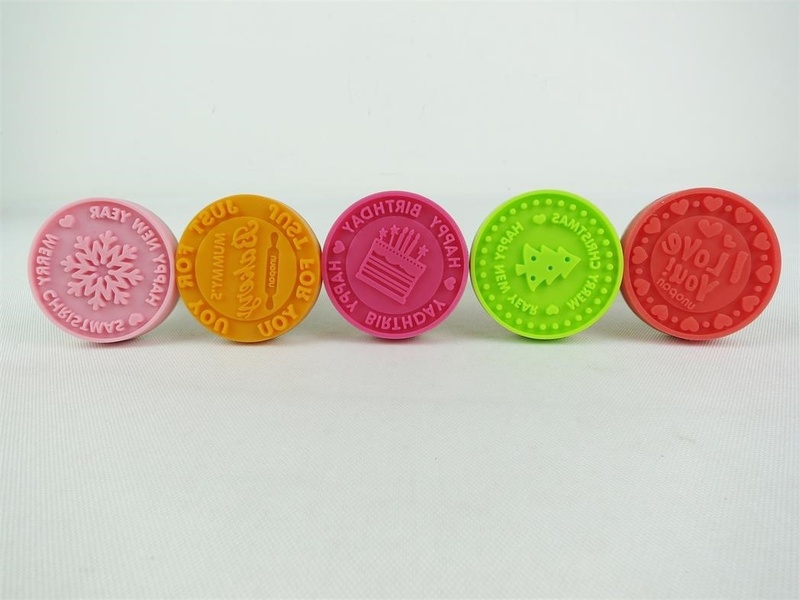 Your Little Cook will be spoilt for choice with this five pack of Cookie Stamps. They will be able to create unique cookies by stamping a different design into each cookie. 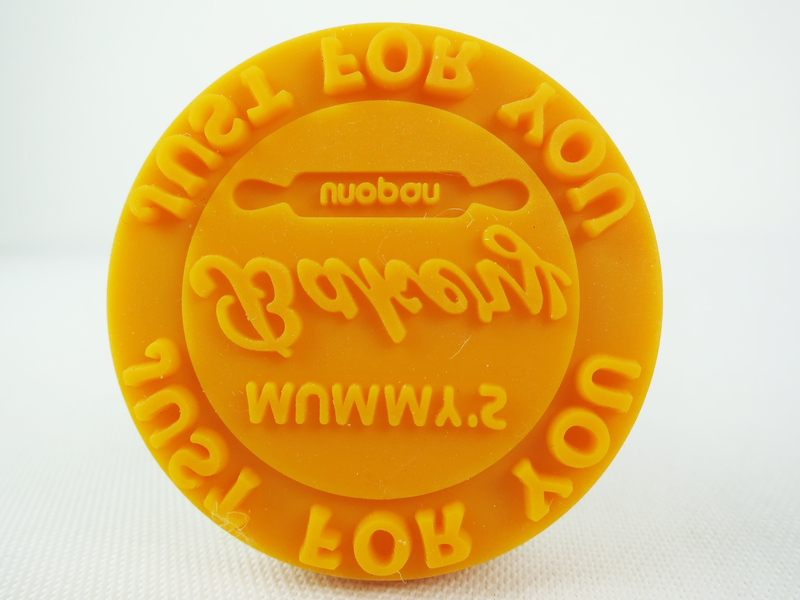 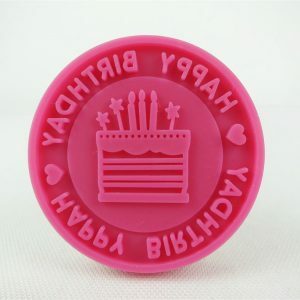 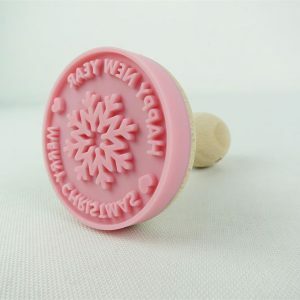 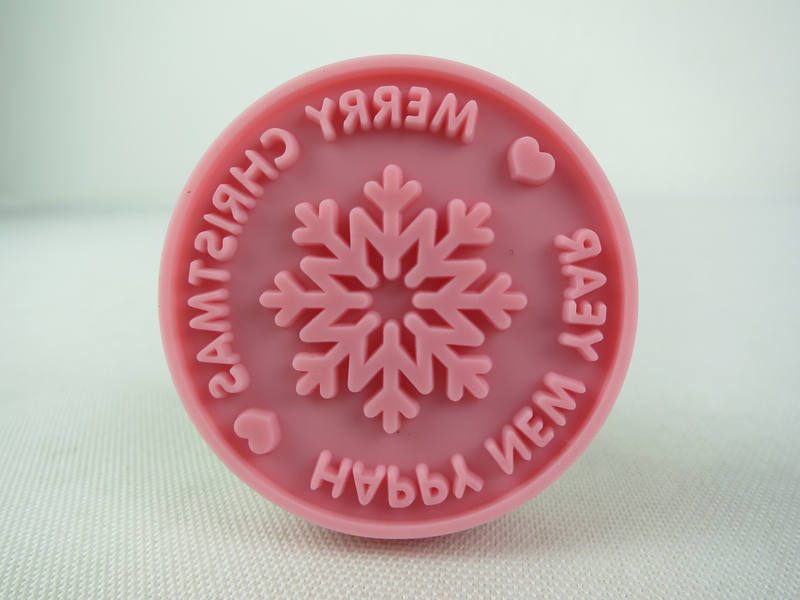 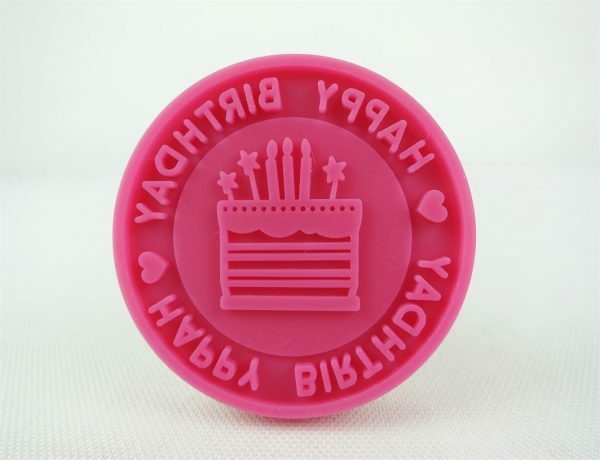 Stamping cookies will instantly become a fun activity that the whole family enjoys. 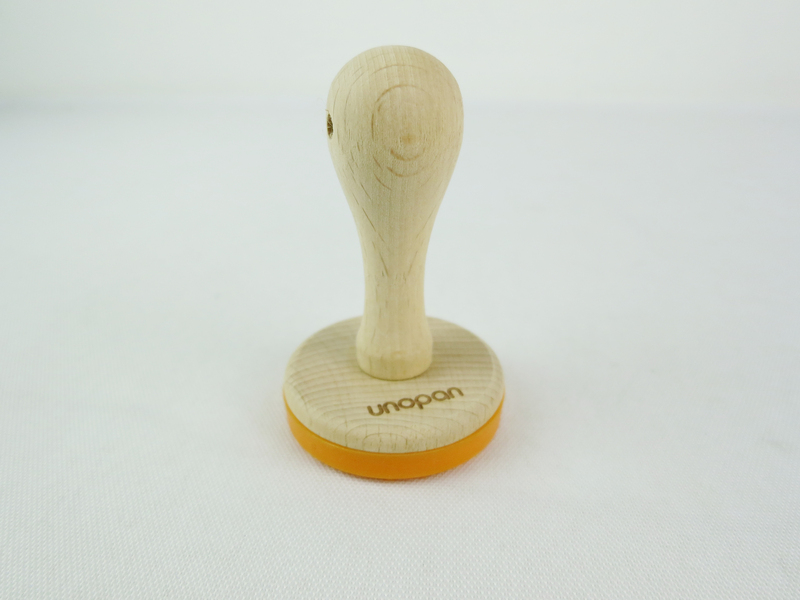 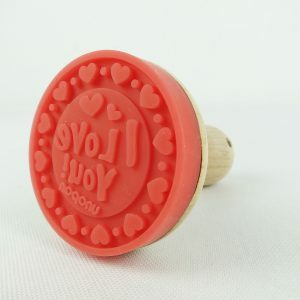 The stamps have been designed for all ages and are easy to handle and use for both Little Cooks and Big Cooks. 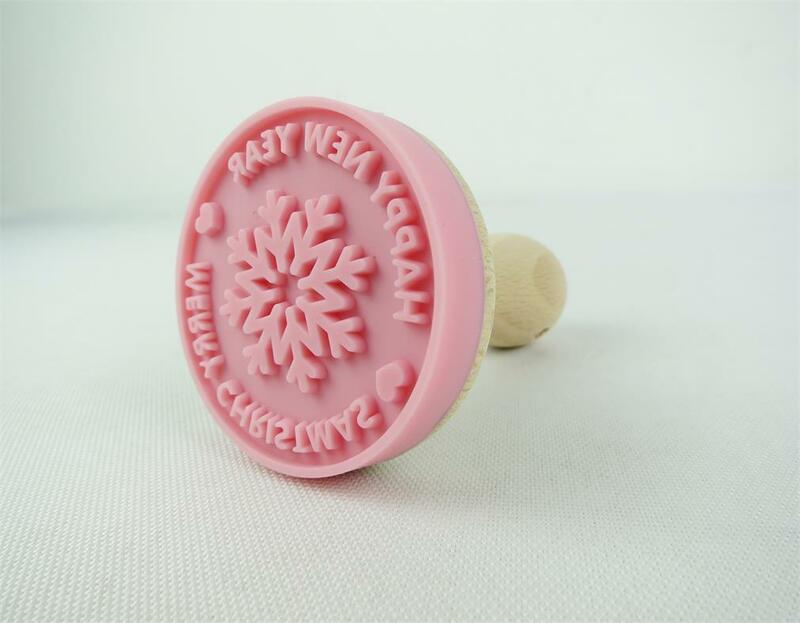 The cookie stamps are available in five different designs; your Little Cook will soon be creating special cookies for all their favourite people.